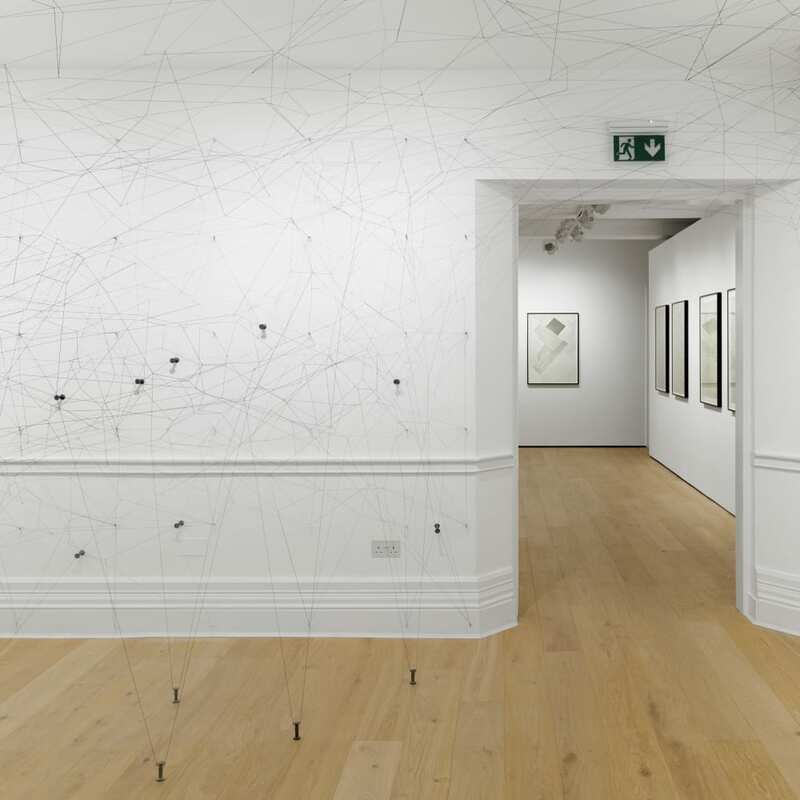 The Cuban artist Gustavo PÉREZ MONZÓN returns from a a near 40-year hiatus from making art with an exhibition of new work at Richard Saltoun Gallery. The exhibition marks the artist’s UK debut and features a new installation of materials suspended in space, created specifically for the gallery’s location on Dover Street. The installation will be presented alongside a selection of works on board all created within the last year.